MOSCOW, February 19. /TASS/. 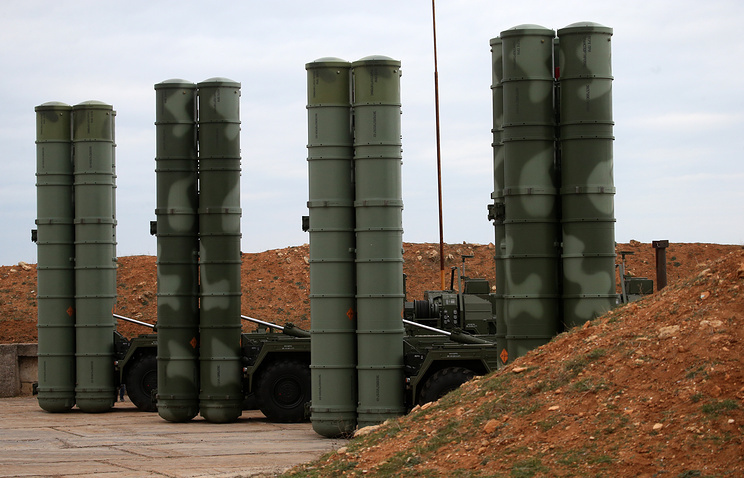 Negotiations on supplies of Russian S-400 missile systems to Saudi Arabia are on the final lap, with the sides discussing technical and logistics details, Saudi Ambassador to Russia Raed bin Khaled Qrimli told TASS on Monday. "Regarding the s-400, detail discussions are continuing between the two sides on the final arrangements of this. We are discussing technical issues, especially regarding technology transfer and know-how," he said. 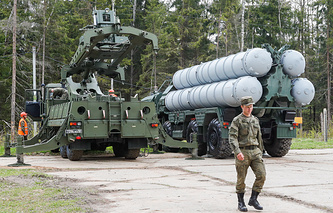 Earlier, Russian president’s military technical cooperation aide Vladimir Kozhin said in an interview with the Kommersant daily that documents on S-400 deliveries to Saudi Arabia had been signed, with all the parameters agreed. Russia’s S-400 Triumf (NATO reporting name: SA-21 Growler) is the latest long-range anti-aircraft missile system that went into service in 2007. It is designed to destroy aircraft, cruise and ballistic missiles, including medium-range missiles, and surface targets. The system can hit aerodynamic targets at a range of up to 400 kilometers (249 miles) and tactical ballistic targets flying at a speed of 4.8 km/s (3 mi/s) at a distance of up to 60 kilometers (37 miles). Such targets include cruise missiles, tactical and strategic aircraft and ballistic missile warheads. According to earlier reports, China was the first to sign a contract for such systems. Later on, Russia inked an intergovernmental agreement for S-400 sales with India. In 2017, such a contract was signed with Turkey.